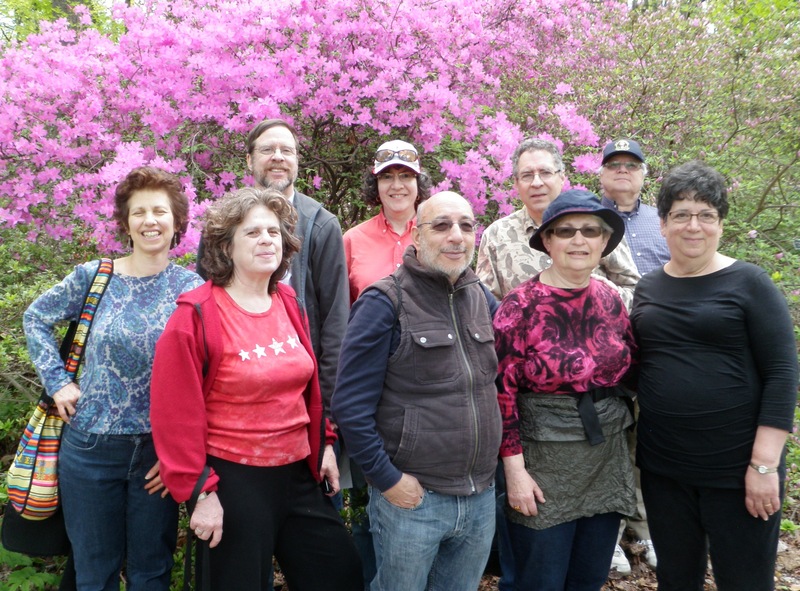 The winter and spring schedule for Tikvat Israel’s Outdoors Havurah has plenty of variety on tap for those interested in outdoors activity. The havurah’s plans for the first half of 2014 included a cross country skiing/scenic hiking trip at New Germany State Park in Garrett County, Md. 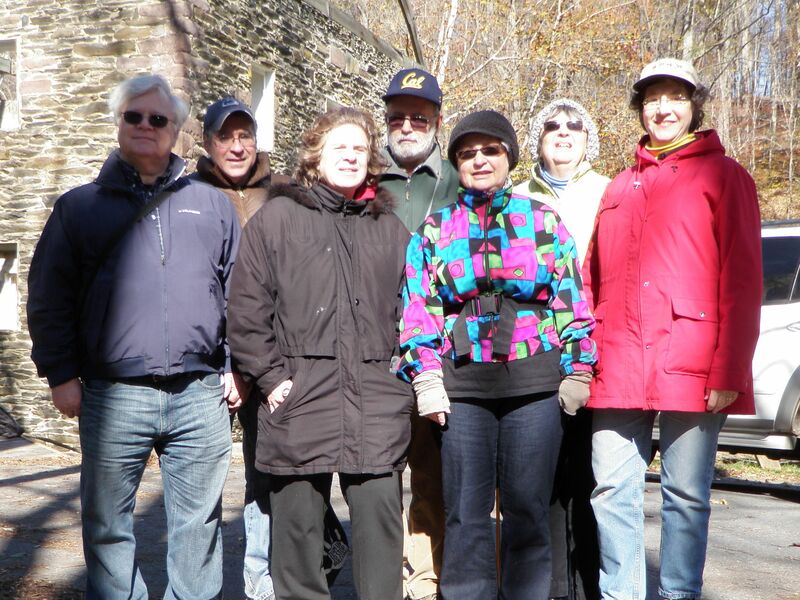 ; a hike along the Seneca Creek Greenway trail; a visit to the Antietam Civil War battleground; a hike through the National Arboretum in Southeast Washington and a march through the Monocacy Crossing Civil War battleground/viaduct. To learn about details of the next event or to be added to the mailing list for the havurah, contact Sue Urban.